Sizzling Hot Zayn Means mais To Me Than Life It's Self (U Belong Wiv Me!) 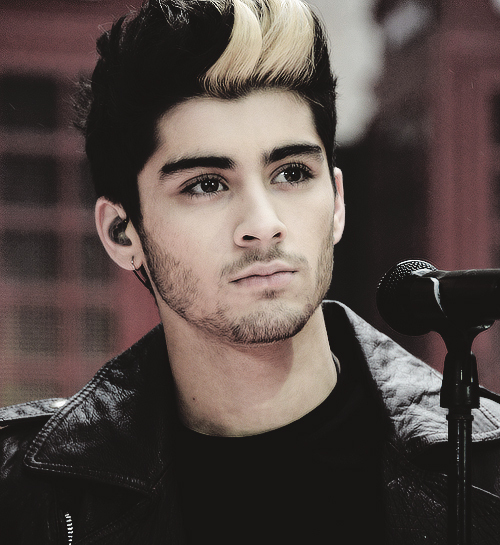 100% Real ♥. . Wallpaper and background images in the zayn malik club tagged: zaynmalik♥ zm♥ ubelongwivme♥. This zayn malik photo might contain show and concerto.